More than your average chair. ENTRY fulfils the requirements to be considered ergonomics. 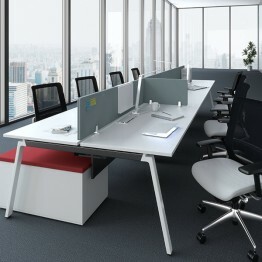 On top of that, it also aims to provide you with the distinct comforts that high-end office chairs bring. Our goal is the designed a chair that is meant for everyday use. Is the everyday chair that fulfils the least minimum requirements without sacrificing the style and the comfort for the everyday use. The lumbar support can be adjusted in 3 different levels to fit comfortably according to the Curve of the spine, thus, provide additional support to lower back. 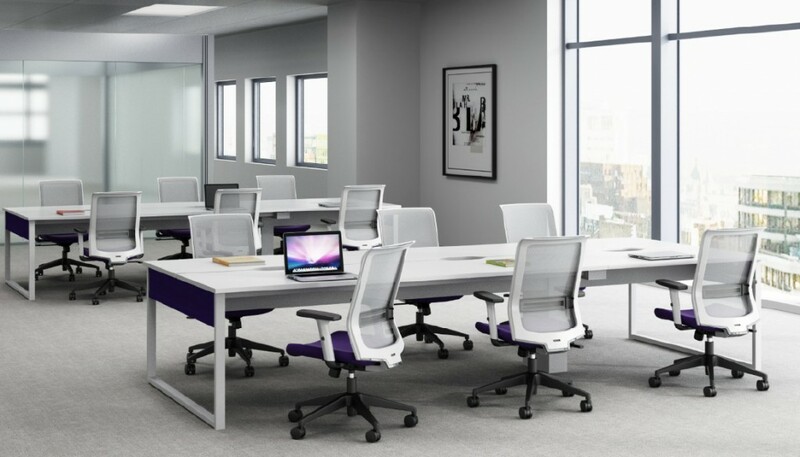 Entry combines with innovation and comfort support, with the look that last and more than you ever ask for from any work chair in its price category. 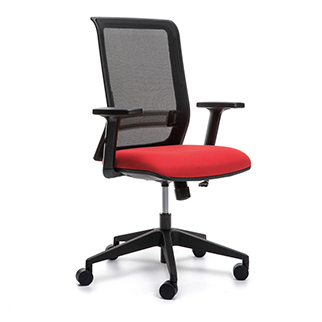 Entry office chairs are an indent item and will require an approximate lead time of 10 weeks upon order confirmation. 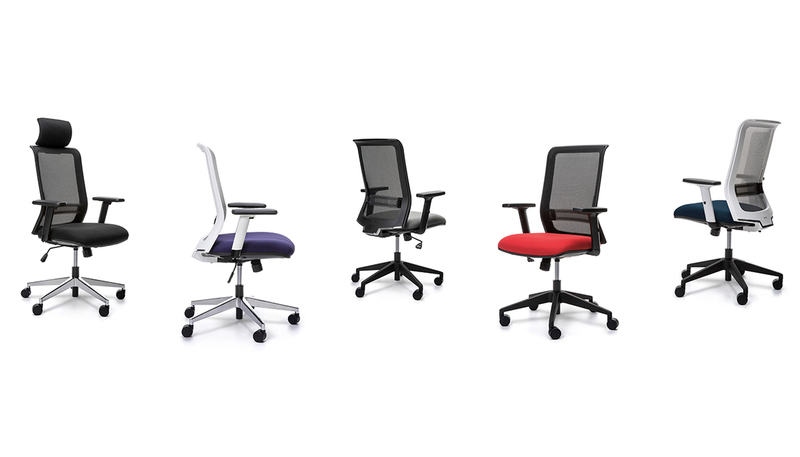 Please contact our consultants to customise your chair options.